At the recent 9th Annual St. Louis River Summit held in Superior, Wisc., it was announced that the U.S. Environmental Protection Agency (EPA) agreed with the states’ recommendations to remove the Fish Tumors and Other Deformities Beneficial Use Impairment (BUI) identified for the St. Louis River Area of Concern. 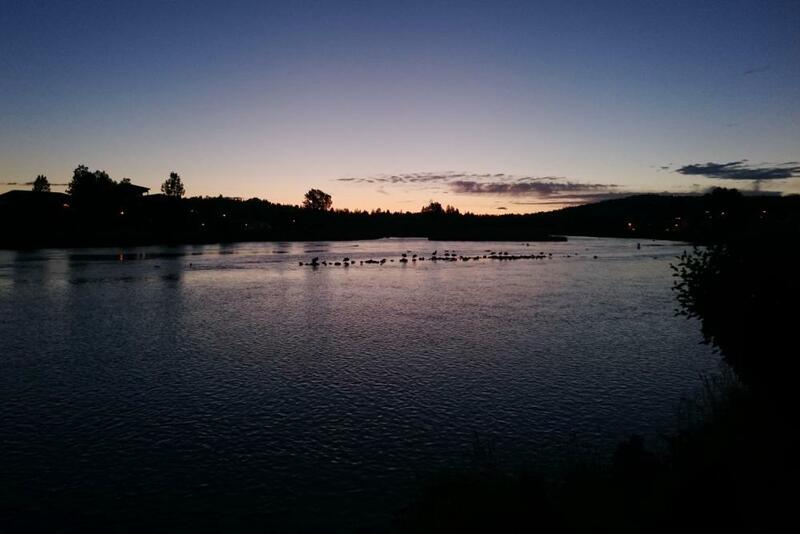 The reports outline measures to protect and restore the waterway. The warning arose from increased levels of pollutants that could cause health problems for certain individuals. The Minnesota Pollution Control Agency (MPCA) will likely award roughly $270,000 in federal grants in late October to fund diesel engine replacement or retrofitting, a move that could cut emissions by an equivalent of thousands of cars. The Minnesota Pollution Control Agency (MPCA) is fighting the fallout from more than 150 years of historic industrial activity in an aquatic habitat restoration project for the 21st Avenue West channel of St. Louis Bay. The Minnesota Pollution Control Agency (MPCA) is now accepting public comments on an Environmental Assessment Worksheet (EAW) for its aquatic habitat restoration project in Duluth, Minnesota, which would impact roughly 350 acres in the 21st Avenue West channel of St. Louis Bay. The Minnesota Pollution Control Agency (MPCA) announced this week that it is accepting public comments on two reports assembled in partnership with local organizations on the health and restoration of the Valley Branch sub-watershed, which is part of the Lower St. Croix watershed. 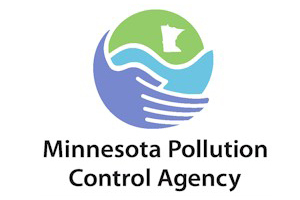 The Minnesota Pollution Control Agency (MPCA) is seeking public comment on a new report and draft regulation seeking the restoration of 37 surface waters and the protection of surface water and groundwater against chloride pollution in the seven-county metro area. The Minnesota Pollution Control Agency (MPCA) recently said that it is accepting public comments until Aug. 5 on a proposed expansion of Xcel Energy’s ash landfill near Mankato that would grow by 4.1 acres and allow the landfill to operate for 13 more years. Minnesota Pollution Control Agency (MPCA) has issued more than $400,000 in grants to 12 businesses. Pollution Control Agency finds many waterways have high levels of nitrogen, bacteria, mercury and other pollutants.